Ink and Lace with Sheryl Cauble: FBD Blog Candy Challenge and two cute bugs! 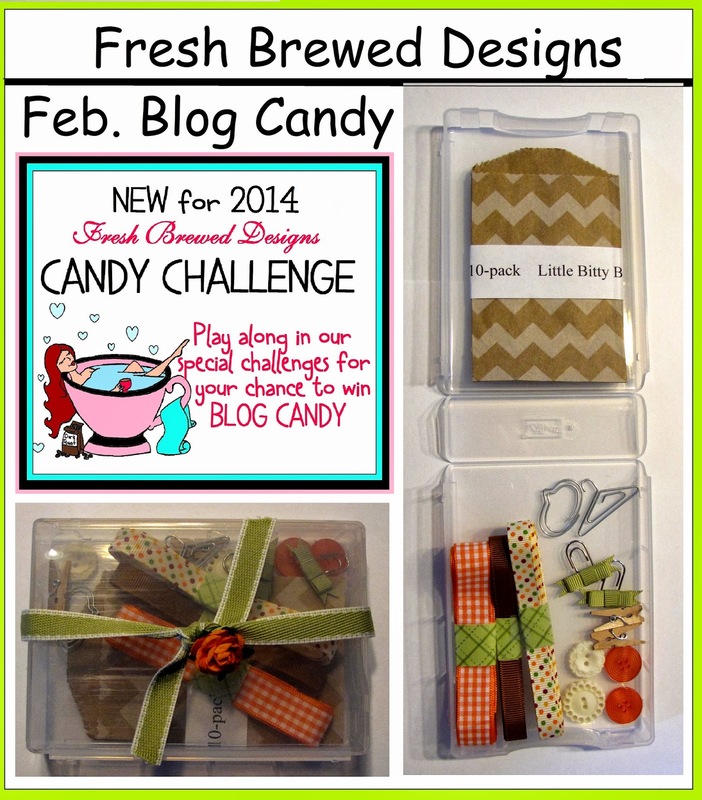 FBD Blog Candy Challenge and two cute bugs! from all of this snow? now, and the snow banks are HUGE! We can't even see to pull out of our driveway! We are certainly all ready for SPRING! I hope that Mother Nature is listening! 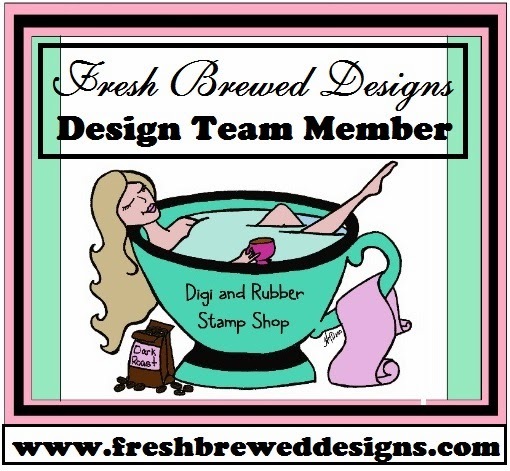 using a Fresh Brewed Designs stamp! yourself to a new digi to create with! for a chance to win some candy! that you have ever seen? I had so much fun creating this card! and read more about what's brewing there! Blog Candy Prize for this month! I hope that you can play along! A stunning design and oh so cute. Now that is really stuffing yourself with cake lol. Love the surprise on the inside. Okay I hit something before finishing my comment...LOL!!! I LOVE you card inside and out!!! I really love working with these little guys...so many options to explore!!! FEEL BETTER Sheryl!!! This is just SOOOO SWEET!!! I love everything about it. I don't know how you do it. I know you haven't felt well. I also know what my cards look like when I don't feel well. It looks like someone has TOO much mojo and needs to share ;) ehhehe!!! Everything about this is incredible. Love the story it tells, all of the bright / bold colors, all of the fun diecuts and your coloring is amazing.